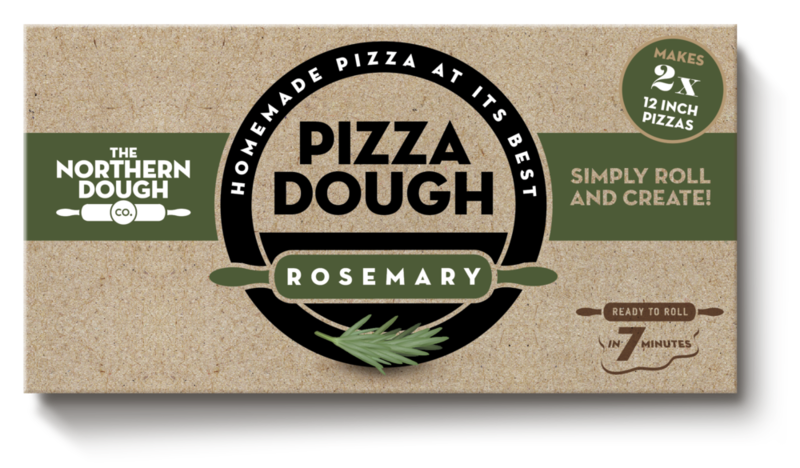 Rosemary Pizza Dough — NORTHERN DOUGH CO.
Our rosemary pizza dough was created with the huge range of recipe ideas you can make with our pizza dough in mind. 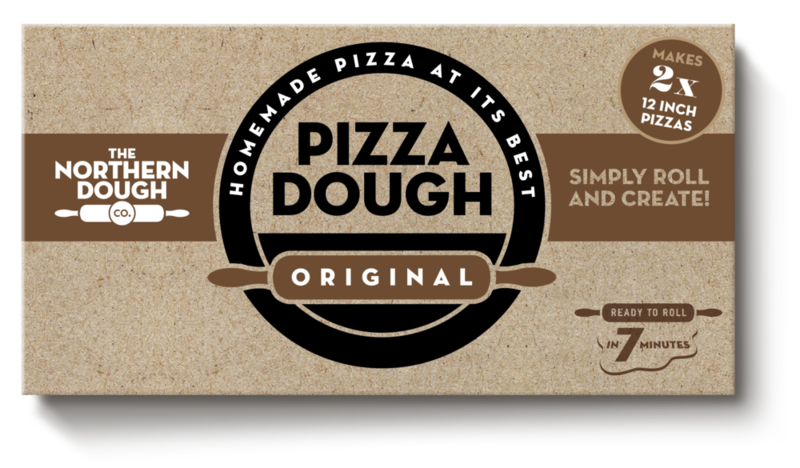 Perfect for freshly baked flatbread drizzled with olive oil, mini dough balls to dunk into garlic butter, dough sticks to dunk into soup, or even a pie filled with succulent lamb hotpot, they’re all quick and simple to create, and available on our recipe page and social media, with new ideas added daily! 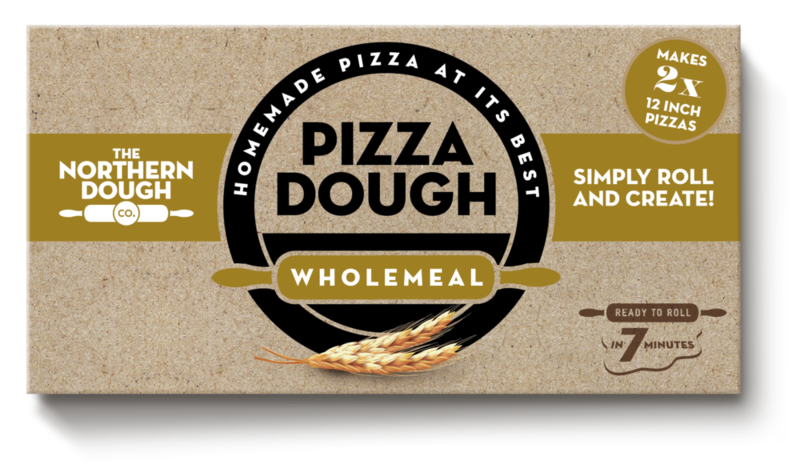 Wheat flour with added calcium, iron, niacin and thiamine, Milk Powder, Olive Oil, Dried Rosemary, Sugar, Yeast, Water, Salt. Not guaranteed to be nut free. Storage instructions: Keep frozen, defrost before use.